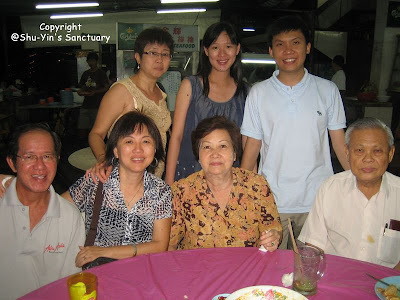 We celebrated Mother's Day later by 2 days this year - to avoid the crowds and also to avoid the over-priced eatery places. 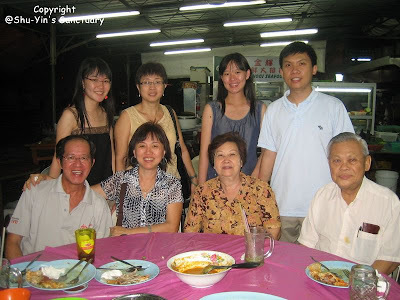 We decided to have dinner yesterday in 2828 Restaurant in Perak Road - ala chu-char style! And the best part is....both our mothers celebrated together!